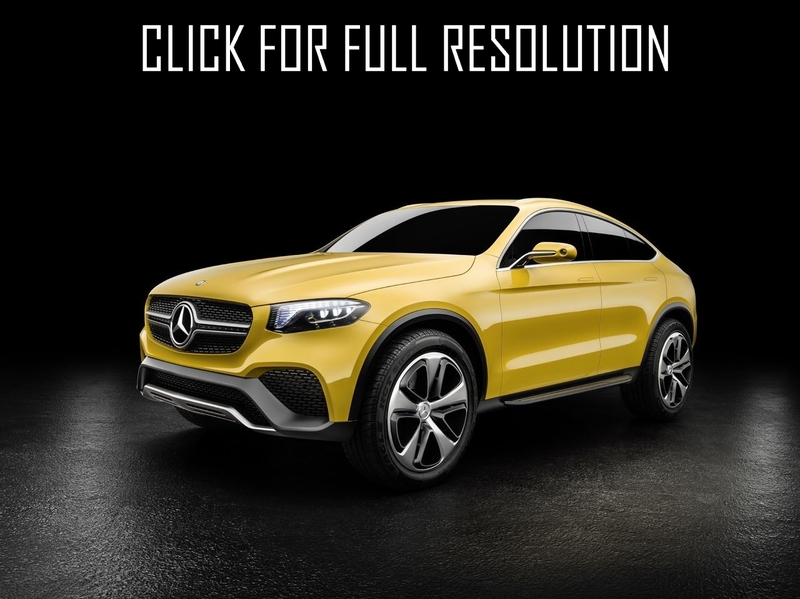 New crossover - Mercedes-Benz GLC Coupe is at the final testing stage. Competitor BMW X4 will be presented in upcoming New York Motor Show. 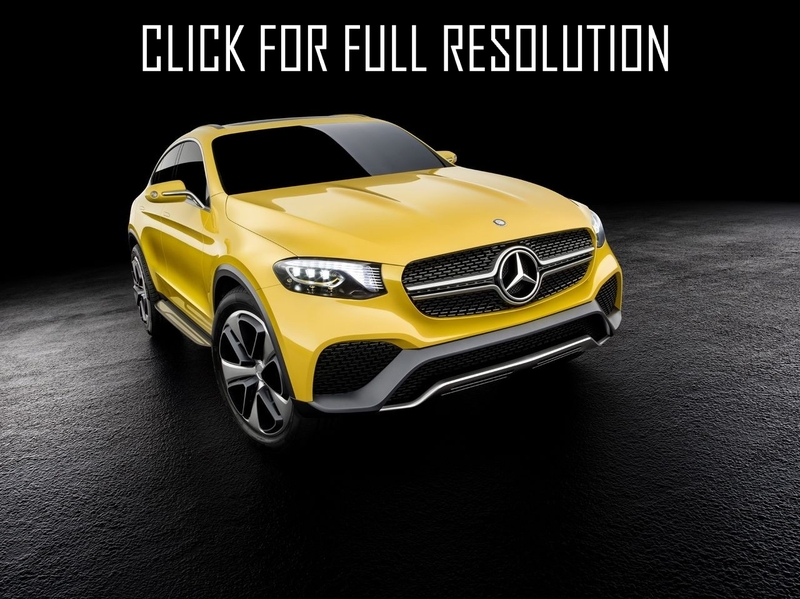 As senior manager of Mercedes asserts, the novelty will be shown at the North American exhibition in March 25 2016. 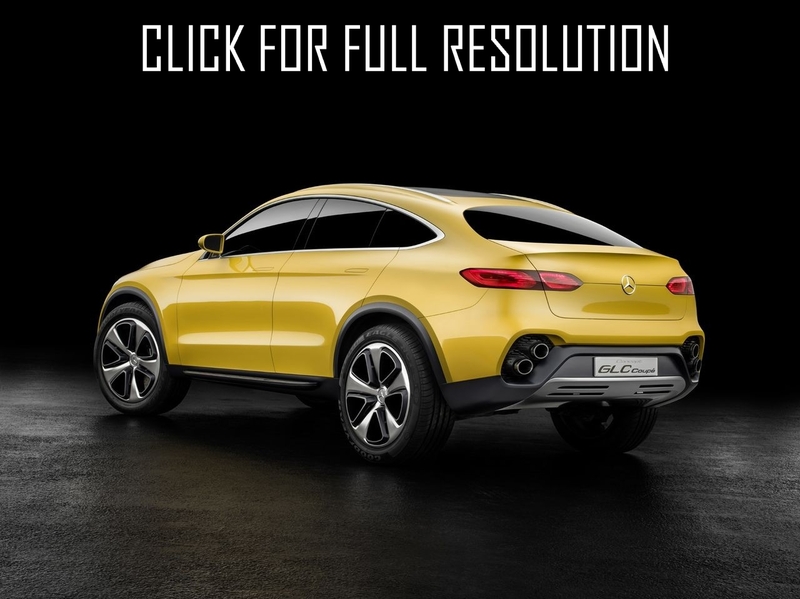 The concept of Mercedes-Benz GLC Coupe was first shown last spring in Shanghai Motor Show. The crossover is built on the basis of GLC with smoother roof line, more aggressive exterior accents. Perhaps, a sports version of the novelty will appear with more rough suspension and low ground clearance. The rest of Mercedes-Benz GLC Coupe specifications will be on the module platform of MRA, as C-class models. Mercedes-Benz GLC Coupe will be equipped with gasoline and diesel engines with power range from 170 to 241 HP and Hybrid version that combines 211 HP gasoline engine and electric motor with capacity of 116 HP. The manufacturer is releasing sport version of the models with engines rated at 333 - 367 HP. The engine power of the most expensive complete set of Mercedes-Benz GLC Coupe is 510 HP V8 Motor.